A couple of months ago, our designer Janice Hanks woke up and decided the current 1,000 square foot Tarrytown Austin condo she was living in was becoming too small for her and was missing a few key features that she had always wanted. She also was also interested in seeing what another neighborhood had to offer. The wish list for her dream home included more closet space, a fireplace, pantry, stove vent hood, screened-in patio, dining room, garage, and a pool. 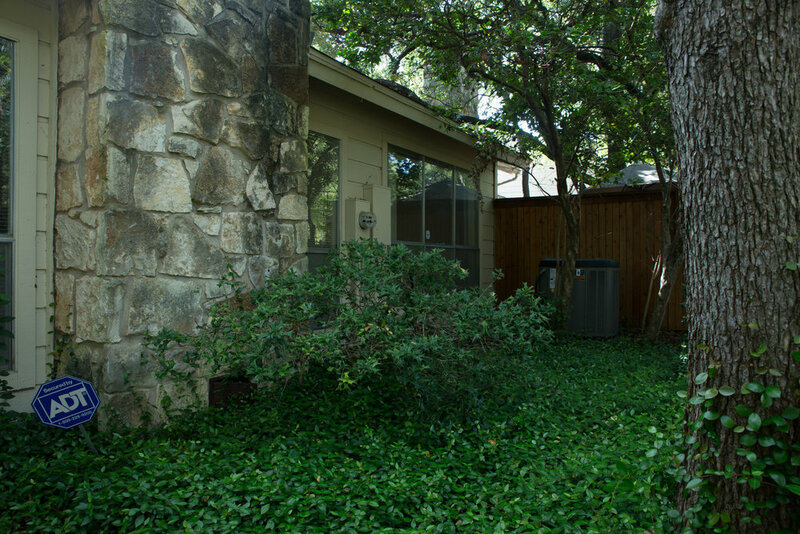 Janice enlisted the help of her favorite Austin Realtor Cathy Trifiro and got down to the business of finding a new home. The second condo she was shown piqued her interest. To anyone else, the place was a complete eyesore; an ugly duckling of sorts. 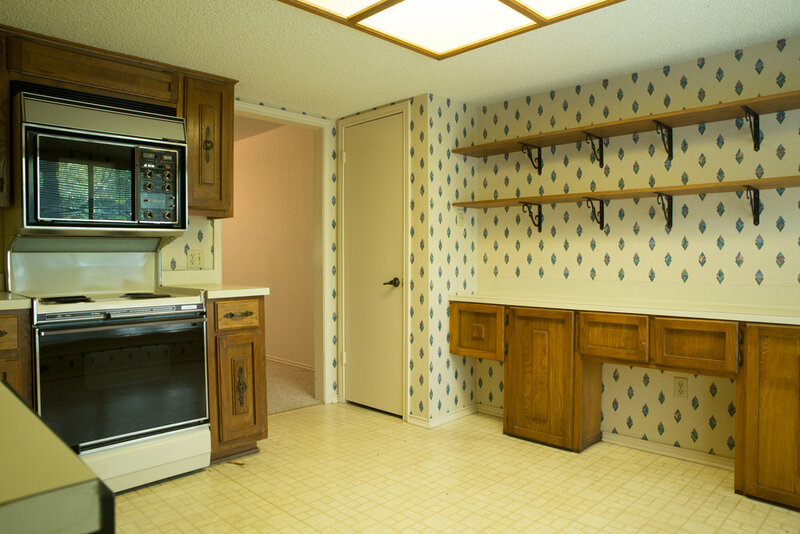 With her talented eye, Janice was able to look past the extremely dated interior and flawed layout and see its potential. 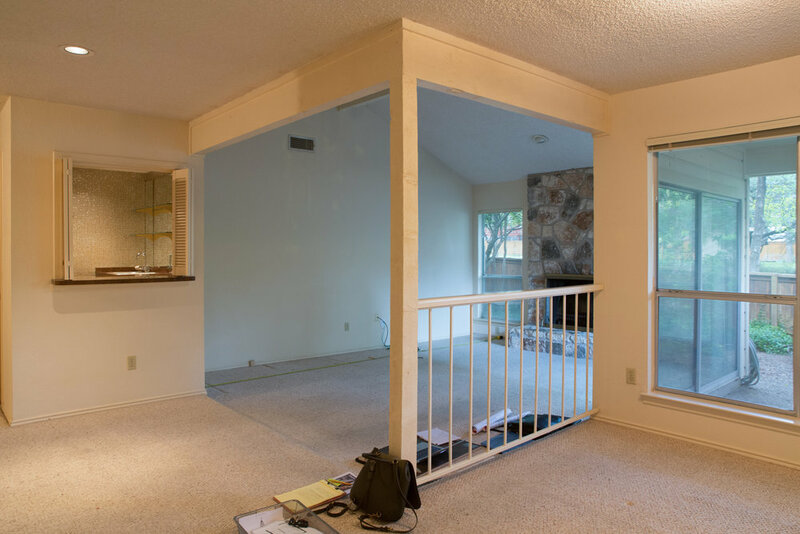 She loved the feel of the space, the fact that it had 500 more square feet than her current home, its central Austin location, and that she had room to add all of the amenities her current home was lacking. Janice decided to move forward with purchasing this diamond in the rough. Because she had so tastefully re-designed and decorated her Tarrytown condo a few years earlier, it sold same-day for full price, including all her furniture! The buyer also let her rent from them until she could move into her new home. Once the purchase of her new home was finalized, Janice began to wonder if she had moved too quickly. Buyers remorse started to set in when she realized what was up and coming, knowing nothing in the home could be salvaged. She moved past her initial trepidation and got to work collecting bids on all the work she wanted to do in her new house. 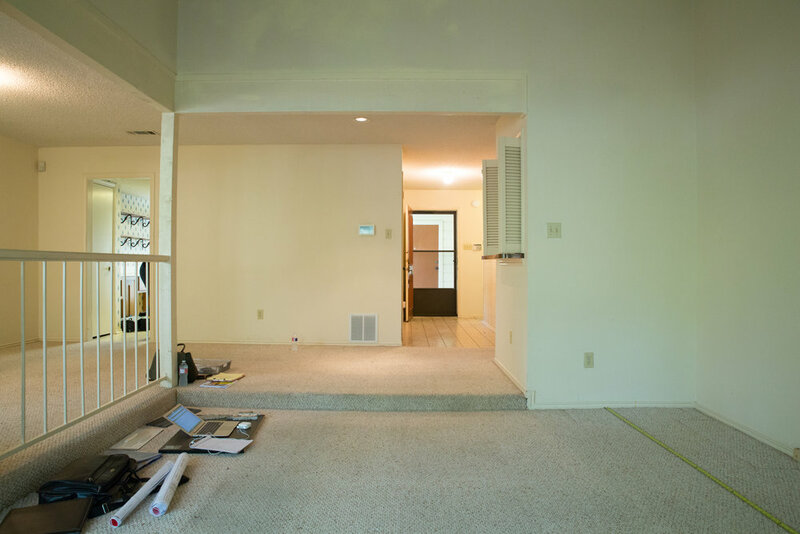 The $200,000 remodel became quite the undertaking but Janice marched forward, plans in hand. The good news is that Janice has gained fresh perspective on how it feels to be on the other side of a complete home re-design. This reminded her of what her clients go through and gave her a renewed sense of empathy and understanding for what an all-encompassing process a home remodel can be. Now that Janice has started selecting gorgeous, one-of-a-kind materials and the progress of the work on her new home is steadily bringing her vision to life, Janice realizes she has made the right decision. When she explains the home’s potential to those who question it, she likens purchasing the condo to adopting a scruffy shelter dog. People may wonder what she saw in the beginning, but with a little time and love, everyone will come to adore it. 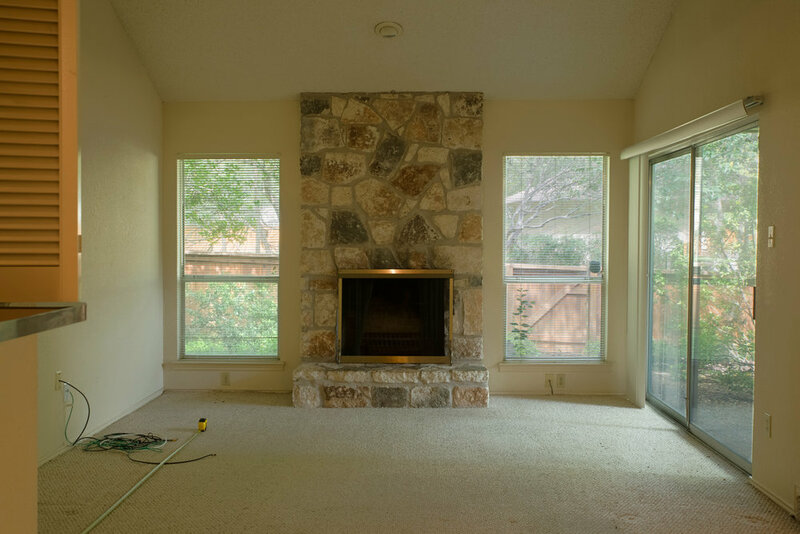 This remodel is currently in progress and we can’t wait to see the finished product. Watch for part 2 of this ongoing story!